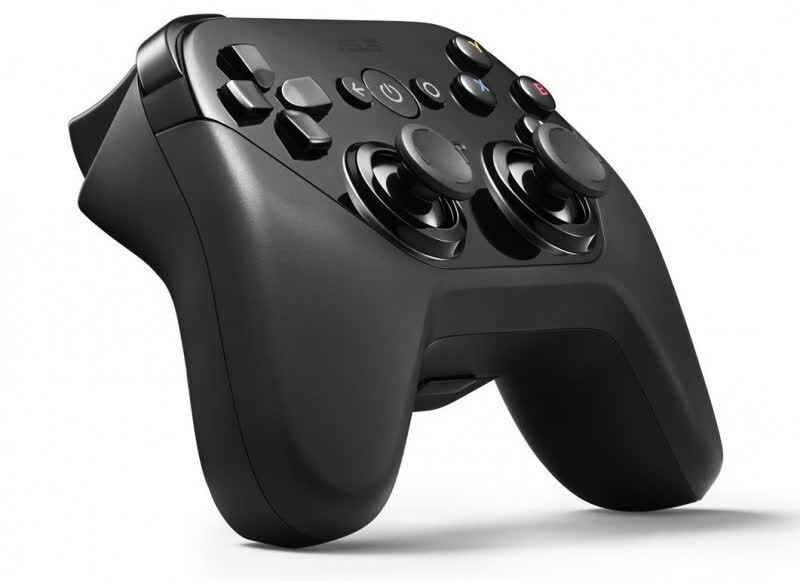 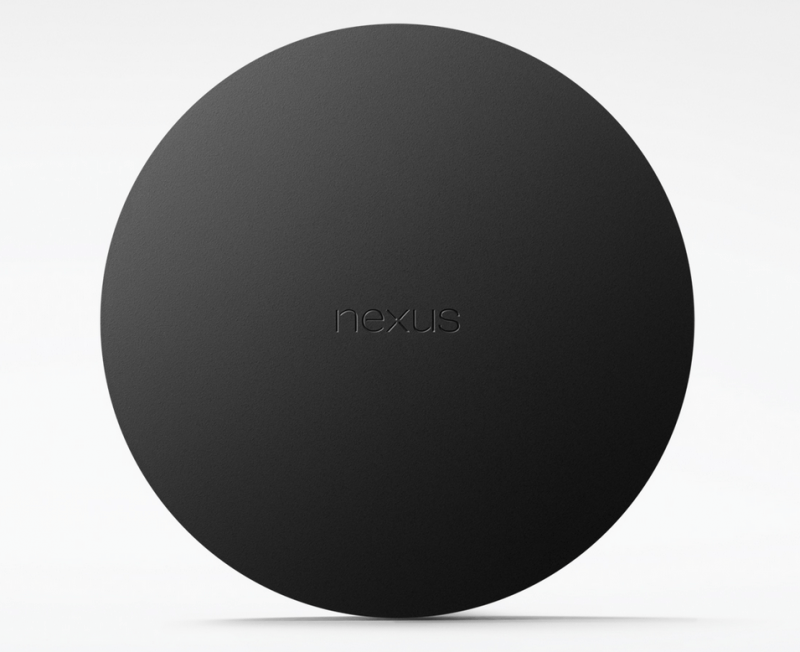 The Nexus Player is a decent media streamer, but it’s not an unqualified success. 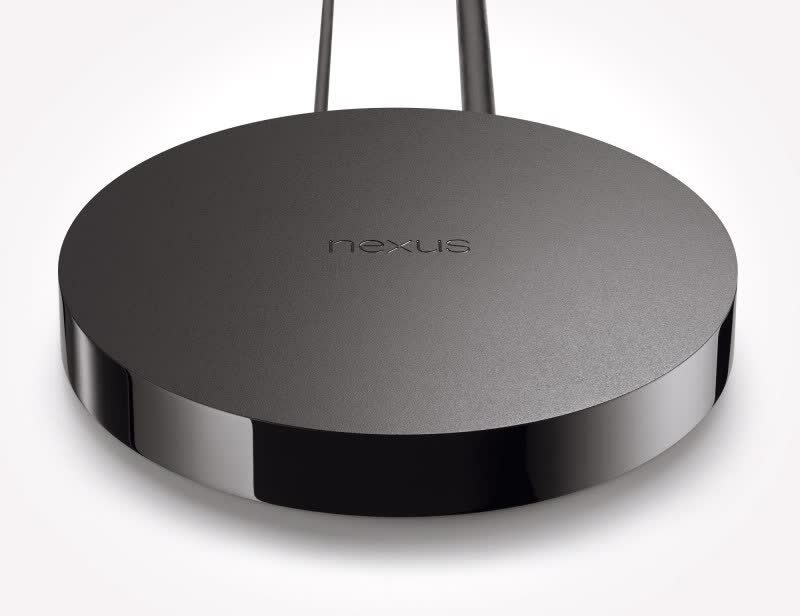 It’s only truly good if you’re pairing it with an Android phone or tablet in order to stream a much wider selection of content. 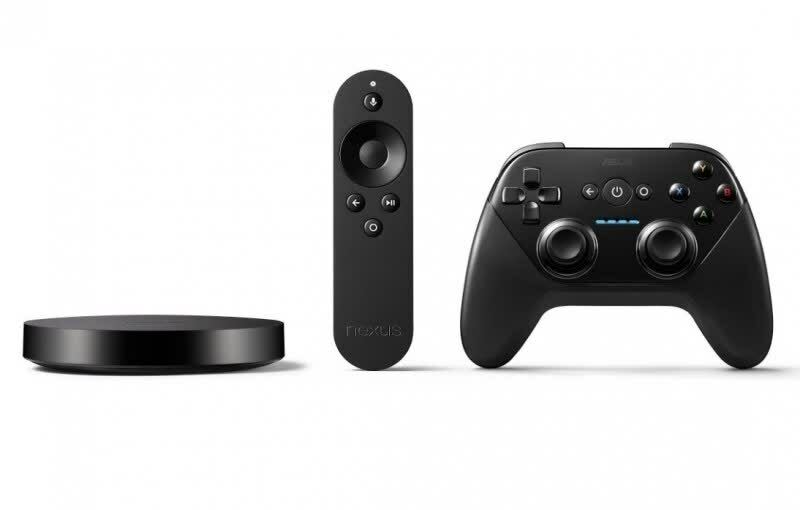 If you want to play games, it’s a pretty much a toss-up between the Fire TV and Nexus Player. 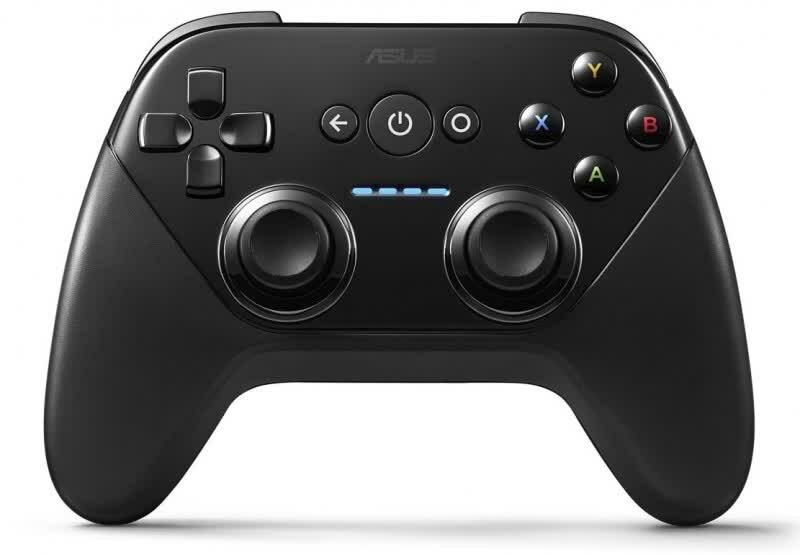 Adding the cost of the Bluetooth gamepad, which is a must, the price shoots up to £115, which is dangerously close to previous-generation games consoles. 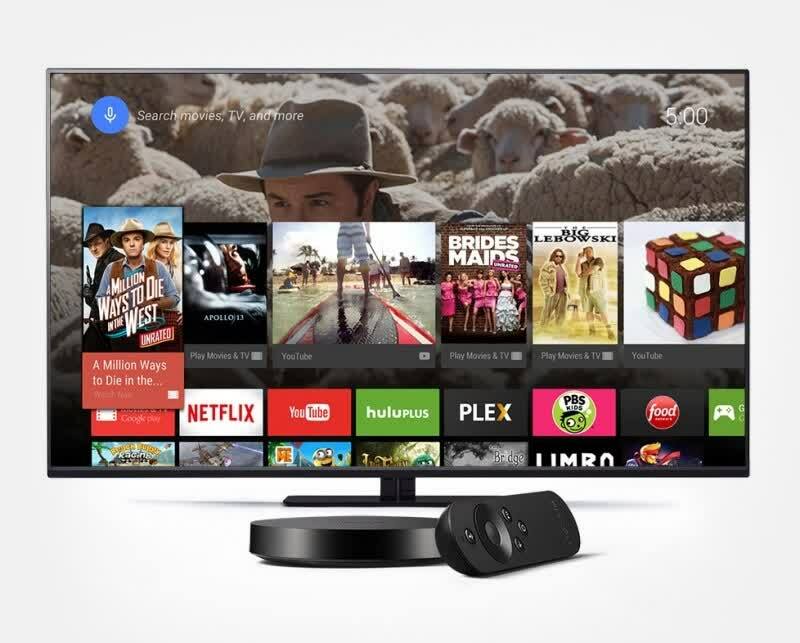 And we haven't even mentioned the Roku 3, which offers a heck of a lot of content for basically the same price. 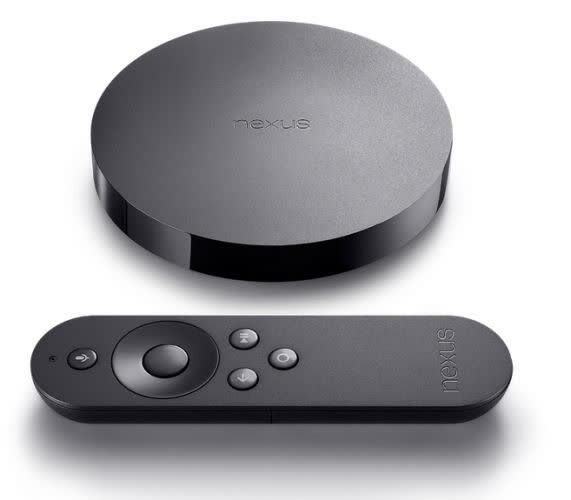 For those in the UK, the Roku 3 and Streaming Stick are hard to beat.